Professor Hamdorf is an Upper Gastrointestinal and Bariatric Surgeon with special interests in upper GI surgery including laparoscopic adjustable gastric banding, sleeve gastrectomy and gastric bypasses for the management of morbid obesity, pancreato-billiary & oesophago-gastric surgery, diagnostic and therapeutic laparoscopic anti reflux surgery and general surgery. Professor Hamdorf was the inaugural Professor of Medical Education at The University of Western Australia and is a former Head of the School of Surgery at the University. He also has an active involvement in the affairs of the Royal Australasian College of Surgeons. He is a founding Director of the Bariatrics Australia Research Centre and founding Director of the Australian Institute of Weight Control. He established Western Surgical Health in Perth which is regarded as a leader in the team approach to morbid obesity. He has many contemporary research and training interests both nationally and internationally. Academic interests include management of upper gastroinestinal malignancies as well as a prominent interest in surgical education, in particular skills training. In 2019 Professor Hamdorf's significant service to medical education, and to medicine, in the field of bariatric surgery was recognised by his appointment as a Member (AM) in the General Division of the Order of Australia. 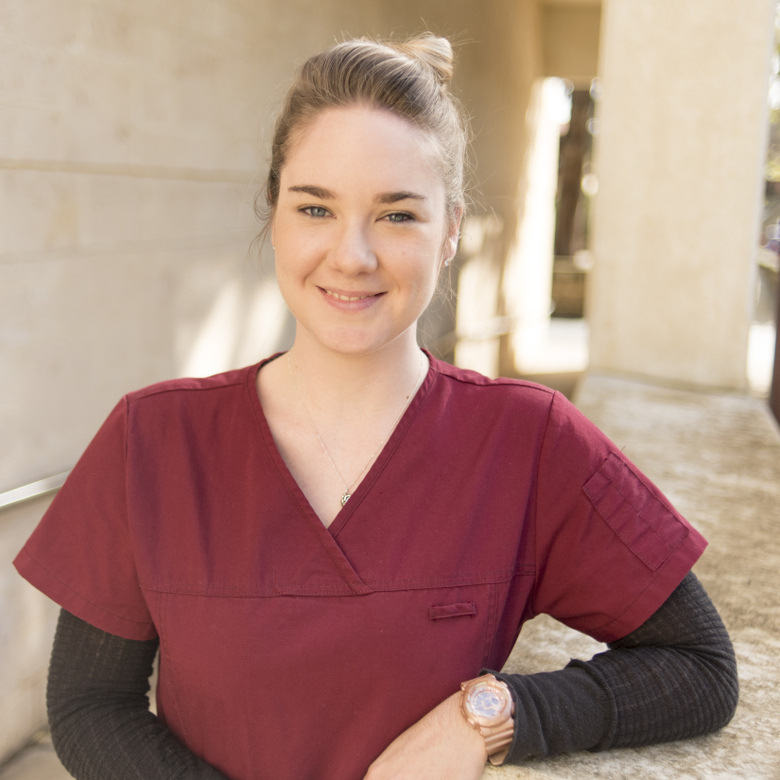 Meagan coordinates the UWA Master of Surgery Program and the Medical Student Associates at CTEC. Meagan also manages the administration requirements and provides executive support to senior management. 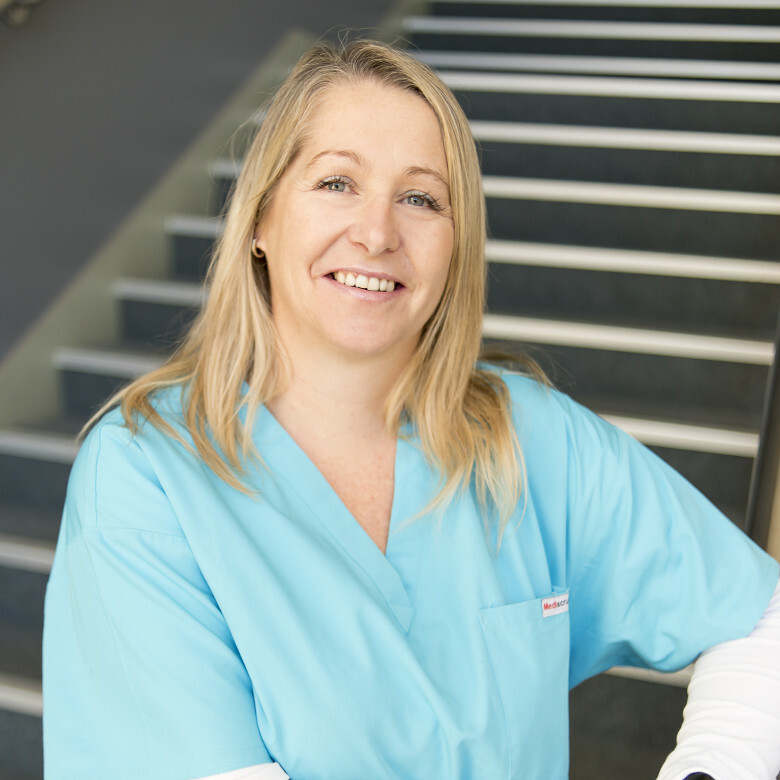 Lorna coordinates Master Classes and organises educational meetings and workshops for clients in the medical device industry to ensure they meet educational expectations and professional development requirements. Maggie Cowie manages the team who run over 200 workshops and educational events a year at CTEC. She is involved with workshop development and evaluation and liaises with industry for partnership development at CTEC. 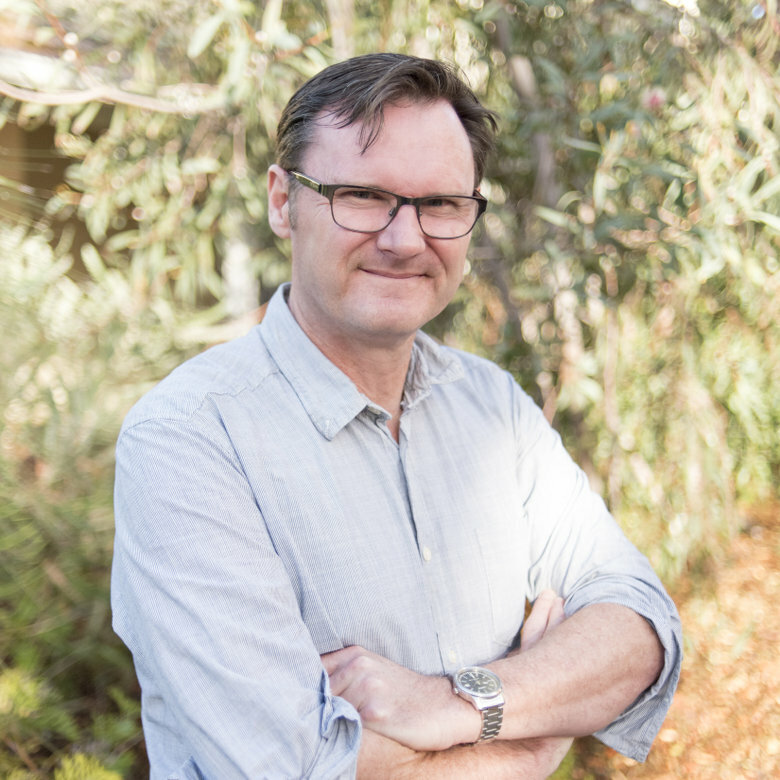 John Linehan has over 20 years in the medical education industry in the UK and Australia. John coordinates the workshop accreditation activities with peak bodies including RACS, ACRRM and RACGP. He coordinates all aspects of all the Core Skills, Surgical and The Cutting Edge GP workshops at CTEC, regularly assisting Convenors and participants and industry representatives. Lee McGuckin coordinates the simulation training sessions for UWA's Doctor of Medicine Students and coordinates the Generic Surgical Sciences Exam ("GSSE") Training Course. Lee also assists the WA Trauma Education Committee and the Royal Australasian College of Surgeons to run mandated training courses at CTEC. Shellen Redman is a UWA graduate with 5 years experience teaching Human Anatomy to undergraduate and postgraduate health science students. Shellen coordinates all the technical aspects and specimen dissections required for running CTEC’s medical and surgical workshops and ensures that they are conducted efficiently and ethically. She works with Convenors and industry partners to ensure that specific quality surgical equipment and instrumentation is available for attendees attending the workshops. 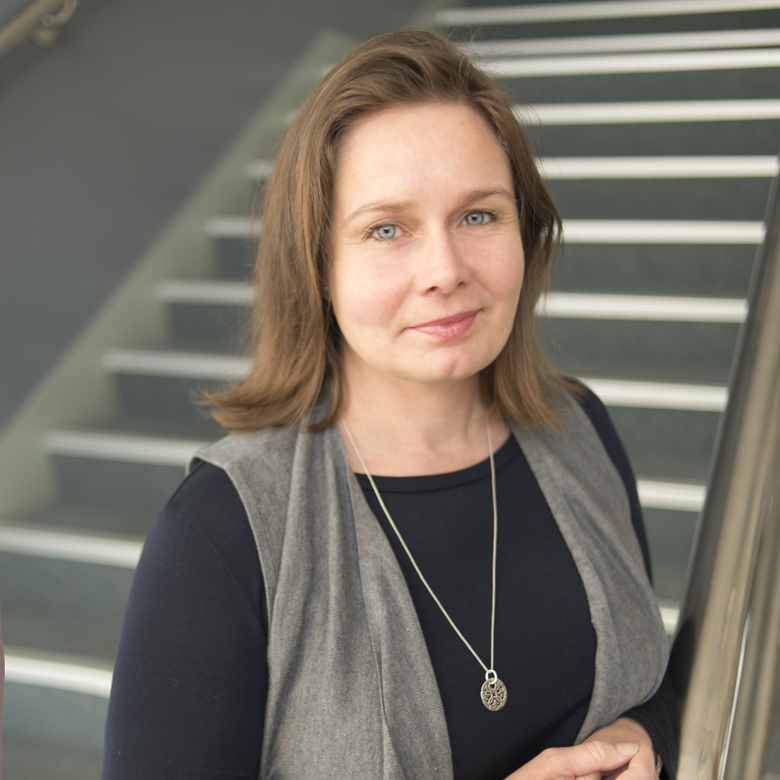 Shellen also assists in teaching surgical anatomy and supports academic staff at The University of Western Australia with research projects that are conducted in the Hill Surgical Workshop. Jody Salter coordinates promotional campaigns, direct marketing initiatives and communications activities at CTEC. 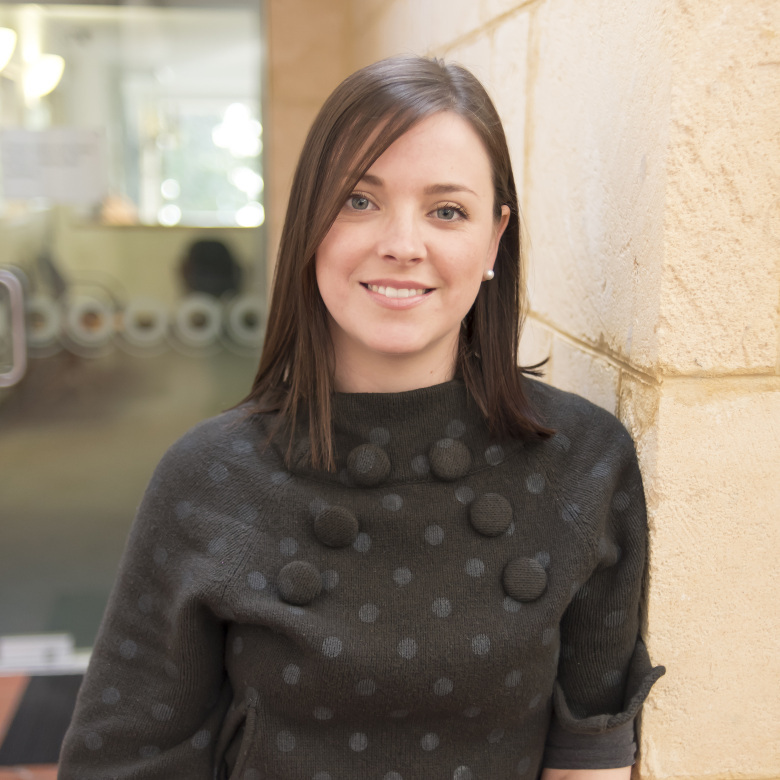 Sarah Smith organises the CTEC Conferences and Professional Development Events in conjunction with industry to convene leading edge seminars and events for Australian health professionals.